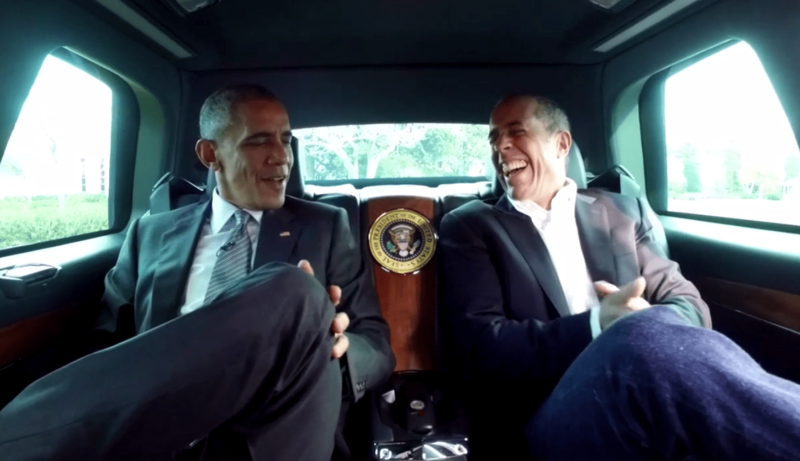 Being president means having technology at your fingertips, something President Obama was eager to show off to comedian Jerry Seinfeld in a video posted this week. Seinfeld was unimpressed with the seat warmers, however. “That’s pretty much standard these days,” he told Obama. Check out the whole 19 minute video here.